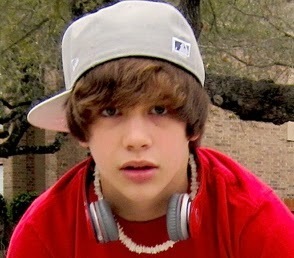 Post a picture of Austin Contest!!!! komentar a picture of Austin wearing his favorit color... RED!!! FIRST anda HAVE TO ADD ME TO YOUR fan LIST!!! so it is already closed ?